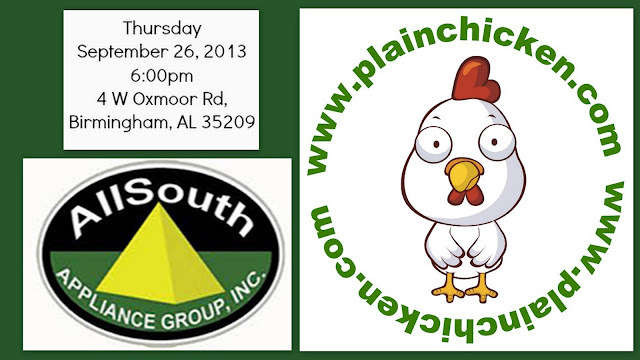 AllSouth Appliance is hosting a "Night Out with Plain Chicken" on September 26th @ 6:00pm at their Birmingham showroom. There will be food, drinks and door prizes! One person in attendance will win a Bosch Dishwasher! OMG! Sure wish I lived there! I would love to attend and have a chance at winning that beautiful dishwasher! 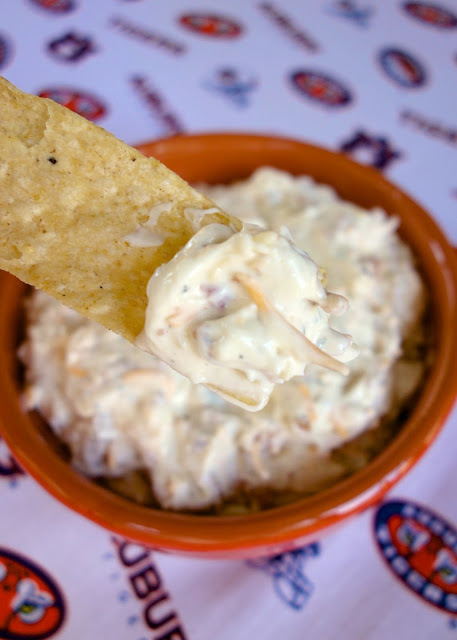 Buffalo Chicken Bubble Up... 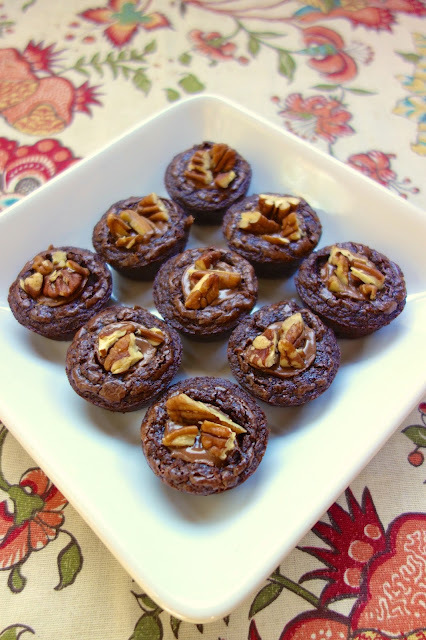 I can't seem to find this recipe on the site; can you provide it please? 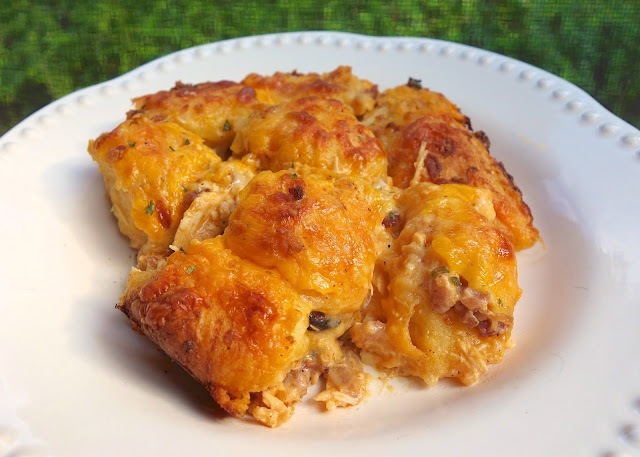 d j - I haven't posted the Buffalo Chicken Bubble Up yet. I am waiting until after the AllSouth event to post it. Can you Skype me in? LOL! Good luck with the event, it should be lots of fun. Sounds like a great time!! Have fun!